IT guy communicating science and tech. Science fan-boy. 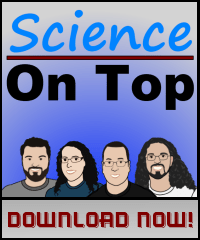 Co-host of Science On Top Podcast.